Alcohol beverages (Spirits) are traditionally accompanied with food, whereas the food is not always available in contrast to alcohol. 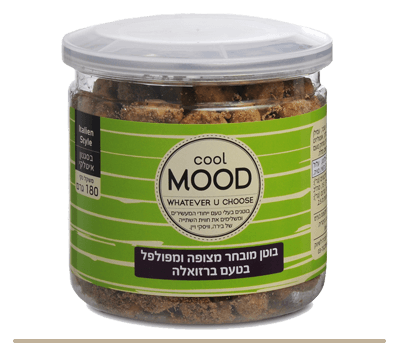 The idea behind the production of MOOD was to create a product which incorporates worldwide flavors and seasoning. 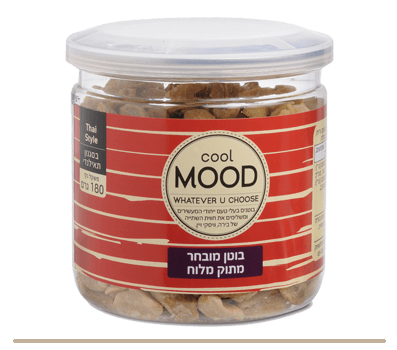 The different MOOD brands were specially tailored to create an ideal flavor reaction that will be tasteful and available at any alcohol sale point. 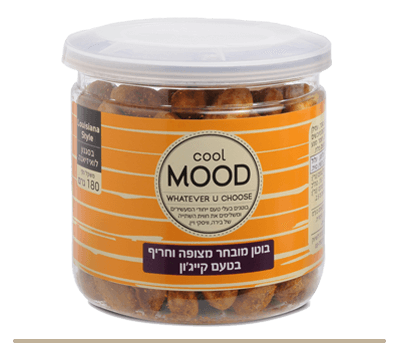 "Mood" products and flavors were crafted following extensive meetings with chefs, Sommeliers and restaurateurs. 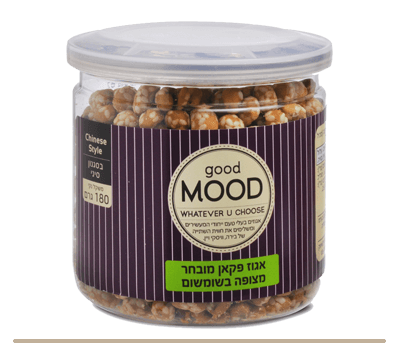 Two of the products were designated to address beer drinkers, one for white wine drinkers and another one for whiskey and red wine drinkers.